and lolikitty had done aaages ago, I just never got around to submitting it. 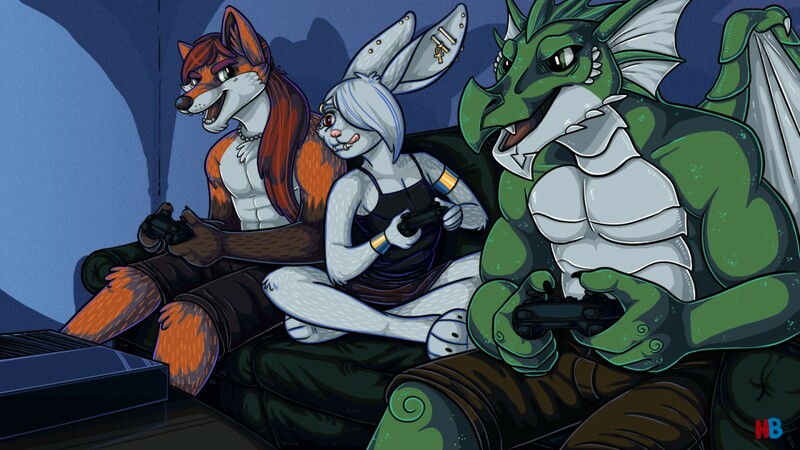 The art was by the fantastic -hornbuckle- back in 2014. OH HEY A SUBMISSION IN MY GALLERY WHAT A RARITY RITE?